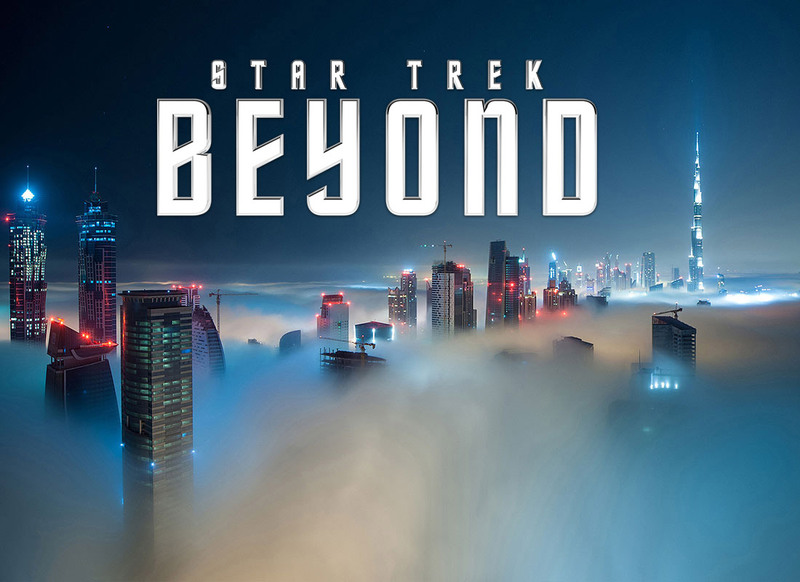 The USS Enterprise crew, which is led by Captain James T. Kirk (Chris Pine), has been attacked by a powerful unstoppable wave of unknown aliens, who destroy the Enterprise, leaving them stranded on a new planet where they find themselves in conflict with a new ruthless enemy. They must find a way to escape the planet. The trailer begins with Sulu (John Cho) metaphorically putting the sizzle reel into gear and then blasting off. While there is no shortage of action, the editing and pacing build a greater sense of anticipation with regard to the story. There are also glimpses of character moments from various crew members that seem to signal the creative team understands what makes Star Trek tick. Whether it’s a well-timed quip from Scotty (Simon Pegg), or the eternal pessimist Dr. Bones McCoy (Karl Urban) rambling on about every variable that could go wrong, they seem to have their finger on the pulse of the franchise.